Located on the northwest side of Chicago, Avondale had a large Polish population as well as German, Italian and Scandinavian. 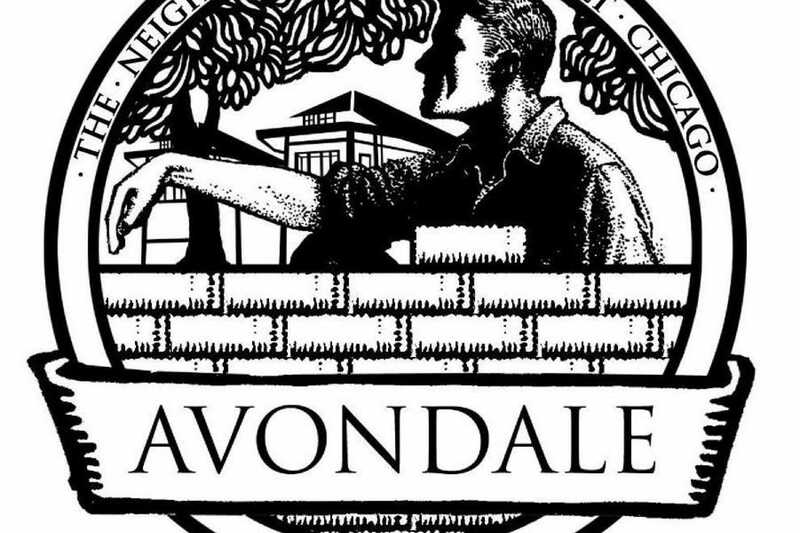 As residents from neighboring communities such as Logan Square and Bucktown sprawl farther out due to rent increases, Avondale has begun to attract a more diverse community. Several bus stops serve the neighborhood as well as two stop on the CTA’s Blue line.